For the summer season coming up, we are so excited to let you in on a new color coming soon for two of our favorite Girls dresses. 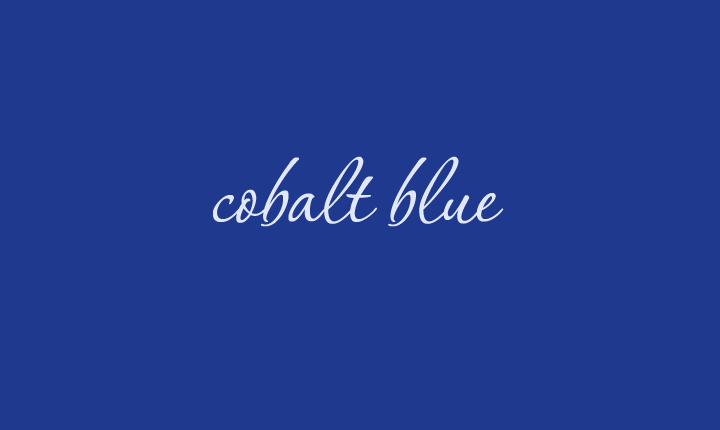 Coming soon...try our new color Cobalt Blue! It will be available by mid-August for the Sunflower Tank Dress and A-line dress, so keep a lookout and stay tuned! Currently our Girls Sunflower Tank Dress (P1P0505) comes in as many as 12 colors. Or if you're looking for something with short sleeves, try the A-line dress (P1P0511) available in 9 colors. We love the Sunflower and A-Line dress so much because of super cute ruffles along the neckline, sleeves and hem; giving it an irresistibly adorable look. Make it your little girl's favorite choice for going to the park, or a play date with mommy. Whatever the case may be, from a chic Cobalt Blue to something girly like a soft baby pink there are many other colors to choose from as well! Simply a sweet sight! Imagine her in a dress like this! Whether, blowing bubbles across the park or jumping up and down full of joy with her little friends. Nothing can be a sweeter than the sight of your little girl twirling around in her cute dress, full of happiness and laughter.